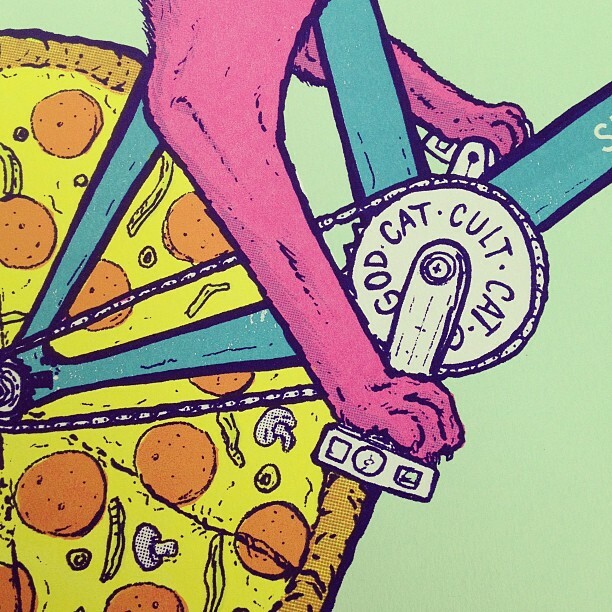 Lil sneak peak of my print for #artcrank tomorrow! If you are in #London you should come down! I’ll be live printing there too.